Stop in today and save! 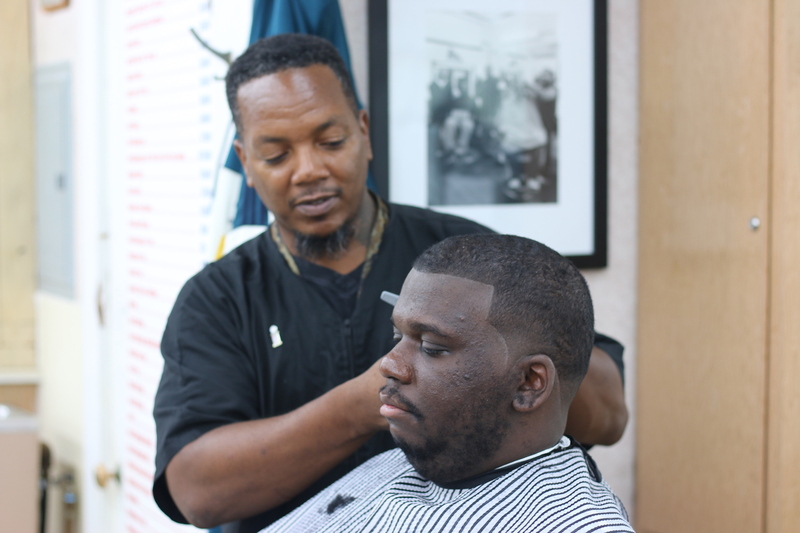 Allstate Barber College provides professional services at a discounted price. Our students are fully trained to style men, women and children. Services range from regular haircuts to fades and everything in between. In addition, we offer hot lather shaves, facials, beard and mustache trims, perms, relaxers and color treatments for your hair. Nationally accredited by the National Accreditating Commission of Cosmetology Arts & Sciences, Allstate strives to provide future barbers with a well-rounded education to fit the needs and demands of today’s barbers. We train both men and women in the field of haircutting, styling and care. 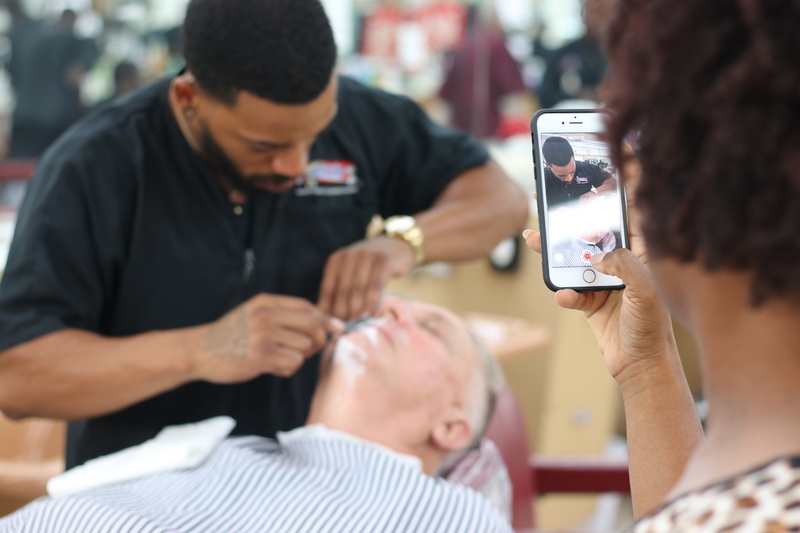 Students learn theory and practical knowledge of barber techniques as well as the skills needed to run a successful business or become a barber instructor.